Share the story of your extraordinary life by becoming one of our narrators and being interviewed. We will schedule an interview with you at a time and location of your choice to record the stories of your own extraordinary life. If you do not think your life is all that extraordinary, think again. Each of us has taken a unique journey and these different stories and perspectives all contribute to the understanding of our collective LGBT history. You do not have to be a native of central PA to be interviewed. People who have moved here, and people who have once lived here and have since moved away, are also welcome to share their stories when visiting the area, or remotely by phone or Skype. There is no deadline to be able to participate. Donate your photos, documents and artifacts that help tell your personal stories and memories. 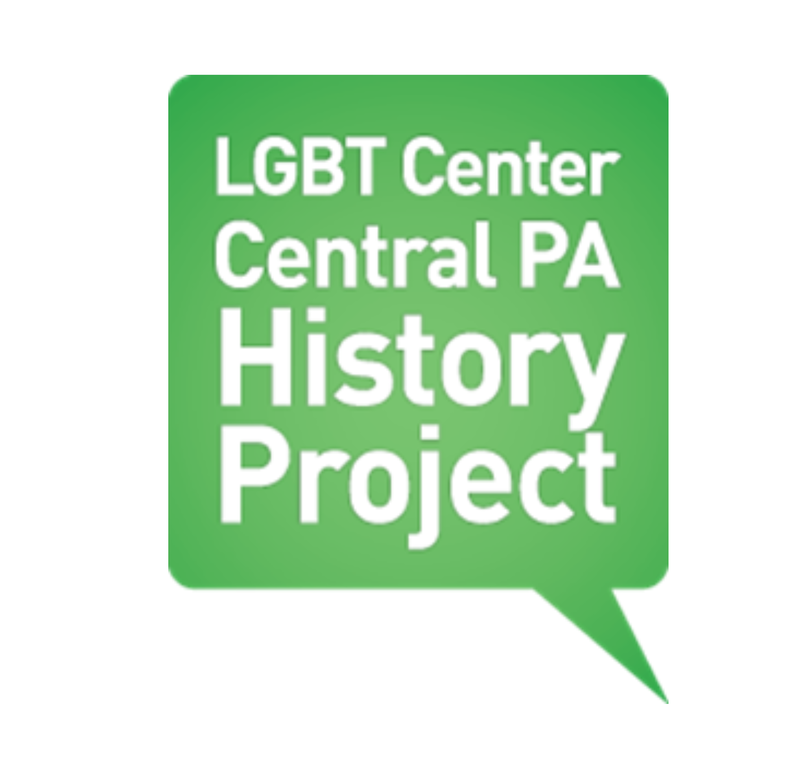 The LGBT History Project is seeking archival material that supports and documents the history of the LGBT community in central Pennsylvania to enable research and presentation of this material to the community. Learn how to donate archival or artifact materials to the project. A Deed of Gift Form must accompany all donated materials. Volunteer your services in support of the LGBT History Project by completing a volunteer form telling us how you would like to be involved. Apply for an internship with the project in any semester if you are a student enrolled at a college or university. 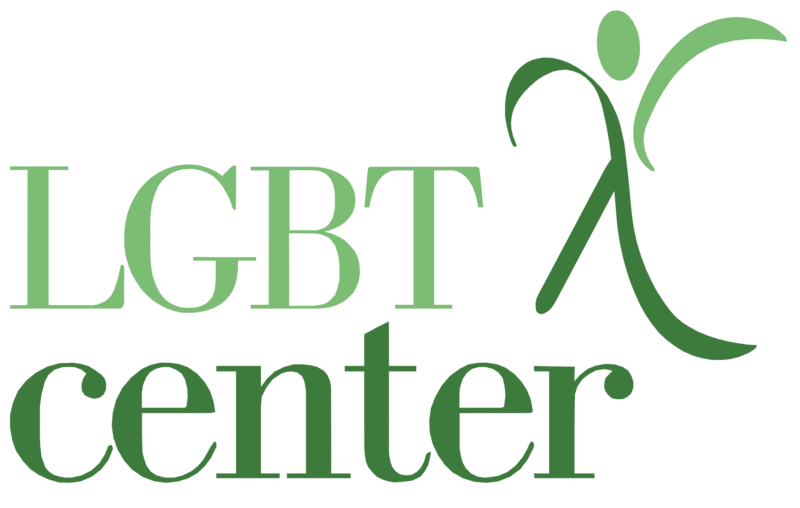 Donate money to help support the work of the LGBT History Project.